The young, motivated guy who overcomes his obstacles to in the end, obtain money, power and respect.. We see it everyday in the movies, now witness it in the flesh. Wade Banner, the “Youngest-In-Charge” got his foot in the door as the youngest radio personality to grace the airwaves at Radio One Raleigh’s, K97.5, having never been an intern or even graduate from college. To date, Wade Banner is still the youngest personality at K97.5. Radio Personality, DJ, Event Host & Actor, Wade Banner can be heard on K97.5 Sunday nights from 7pm-10pm or filling in weekdays 3pm-7pm. Wade Banner has embellished thousands of television sets with cameos in The BSpot, which can be seen Saturdays at 10:35PM on Fox 50. Known to popularize the hottest nightclubs in the city, Wade Banner can be seen djing and/or hosting some of the biggest events from teen or college parties to 21+ clubs to community events to major shows. Wade Banner has showcased his talents in front of crowds of thousands at a plethora of major events including New Years Eve at the RBC Center, Durham Parks & Recreation’s Bimbe Cultural Arts Festival, the NC Pro-Am Basketball Summer League, Apple Chill, TeenFest and countless community projects like the EOG Tour, Read 2 Succeed, Kuts For Kids and more. Additionally, Wade Banner is a member of the worldwide Fleet DJs and the Authority DJs. 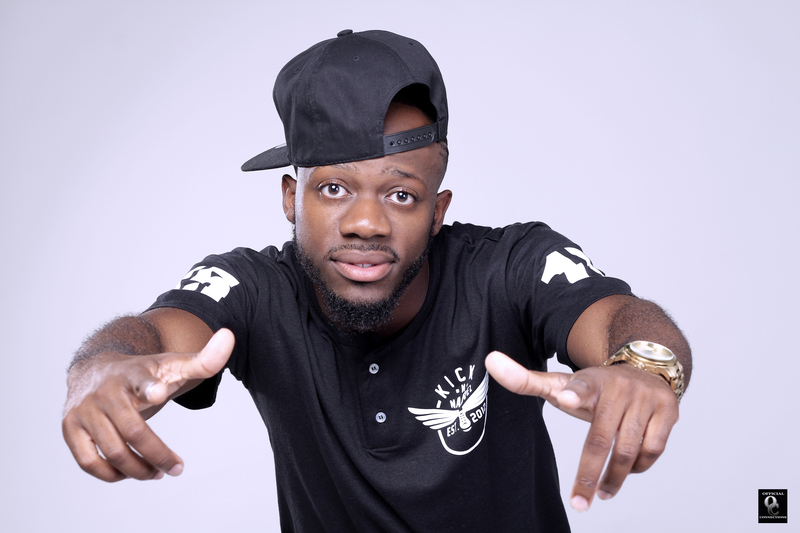 He has worked with celebrities such as Waka Flocka, DJ Drama, Travis Porter, Future, 2 Chainz, Diggy Simmons, Doug E Fresh, Big Daddy Kane, Josh Powell (Atlanta Hawks), Willie Parker (Pittsburgh Steelers), Marvin Austin (New York Giants) and more. With the drive to win and the dedication to work, Wade Banner is consistently controlling the airwaves, rocking the party or serving the community. That is why Wade Banner is the “Youngest-In-Charge” and his brand is a household name. NEXT UP: Who Is Post Malone?